Over 120 original illustrations from classic Ladybird titles go on display in celebration of 100 years of Ladybird Books in this special exhibition at the House of Illustration, which itself celebrates one year since it opened. 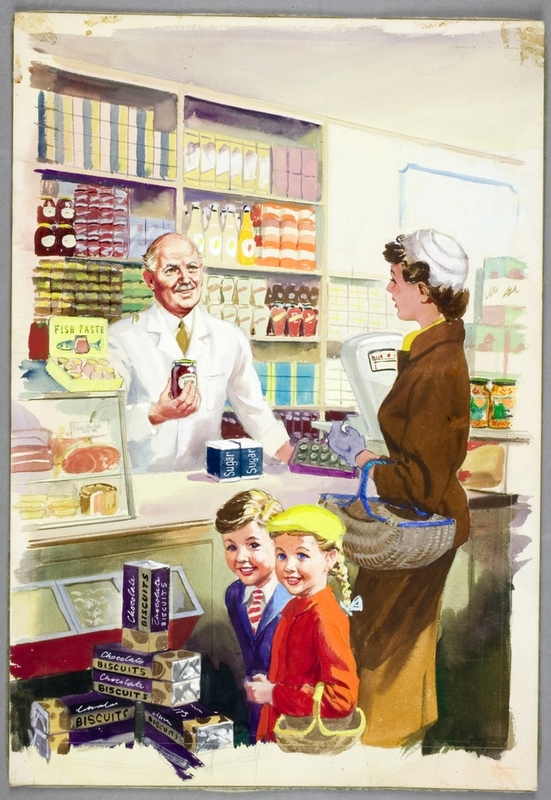 Publishing books for children since 1915, Ladybird stands out as one of the most iconic and well-known children's brands. Their full-colour, full-page illustrations were commissioned from well-known illustrators such as Charles Tunnicliffe, and Harry Wingfield who illustrated more than 65 titles including Ladybird's Key Words Reading Scheme and its Junior Science series. Selection was rigorous, with only the best commercial illustrators commissioned but the books were widely available and sold cheaply and their appeal endures today. What are the best dining options near Ladybird by Design London? Ladybird by Design gyms, sporting activities, health & beauty and fitness. The best pubs near London Ladybird by Design. Ladybird by Design clubs, bars, cabaret nights, casinos and interesting nightlife. Where to have your meeting, conference, exhibition, private dining or training course near Ladybird by Design. From cheap budget hotels to luxury 5 star suites see our special offers for House of Illustration hotels, including Hilton London Euston Hotel from 73% off.